50 Color Variations. A Collection File/Custom Icon. 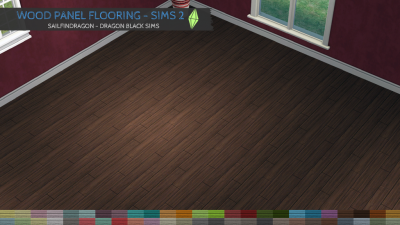 Category->Floor->Carpets. Cost-> $2. Bump & Specular. 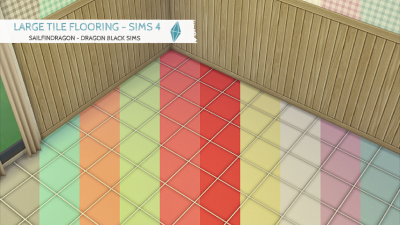 Custom Thumbnails 50 Color Variations. 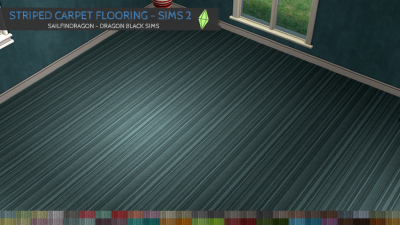 Category->Floor Patterns->Carpets. Cost-> $2. I released these a year ago, however since I have been updating and tidying up my previously released content, these also got a small update. Bump & Specular Textures added. All color versions combined into one package file. Custom Thumbnails. 4 additional colors added bringing up the total to 50. I have included a swatch below for reference. 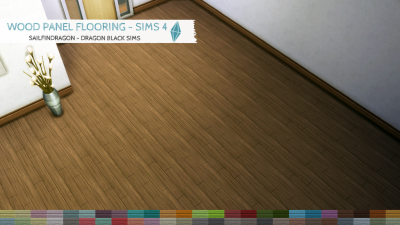 I hope you enjoy and happy simming. 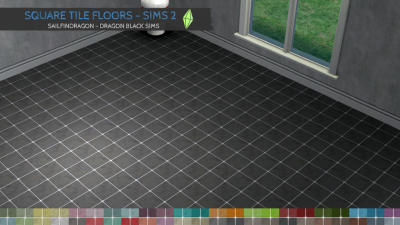 I originally made these floors for Sims 2 a decade ago. However, I thought it was time to dig them out and a give them an overhaul. I have kept the original 7 colors and added a lot more. Fifty floors in total! 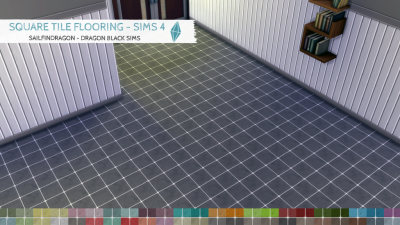 I have also provided a swatch in the screenshots below for your reference and a collection file has been included within the download. The files included will not overwrite the previous version, so it is best to remove them prior to installing these. 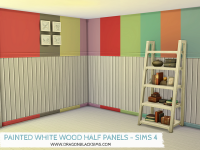 UPDATED: (04/03/17) to include custom swatches. 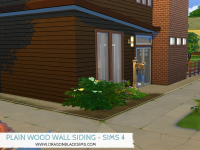 Today I bring you Plain Wood Siding in 8 color variations. 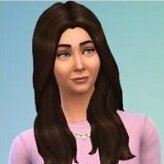 I made these for Sims 2 quite some time ago, so I thought I would add them to Sims 4, now we can! Hope you like and enjoy using them. Happy Simming. 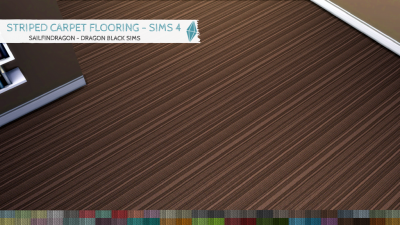 This is a texture I made quite some time ago, but like everything else in my pending folder, it gets forgotten about. I have been working on my pending projects over the last couple of days and decided to finish these up and release them. 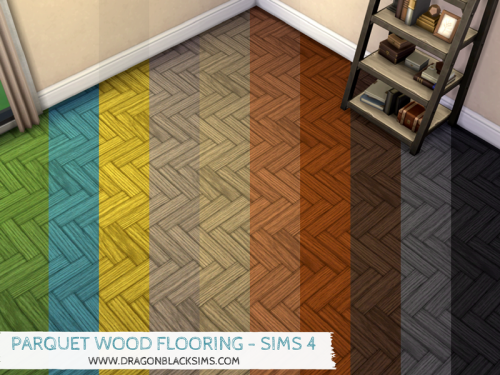 The Parquet Wood Flooring comes in 10 color variations.